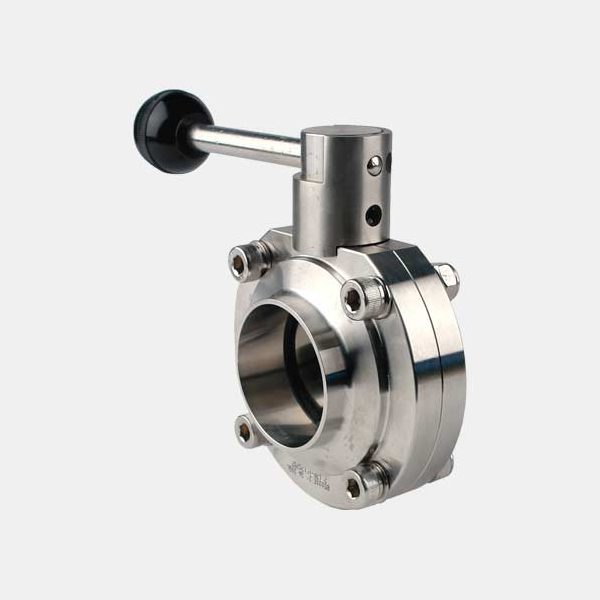 Our stainless steel butterfly valves are of a slim design, top quality strength and a finished surface ensuring that they are the preference of many industries with hygienic requirements. Typical uses would include isolation of equipment, fill/drain systems, bypass systems and other similar applications. 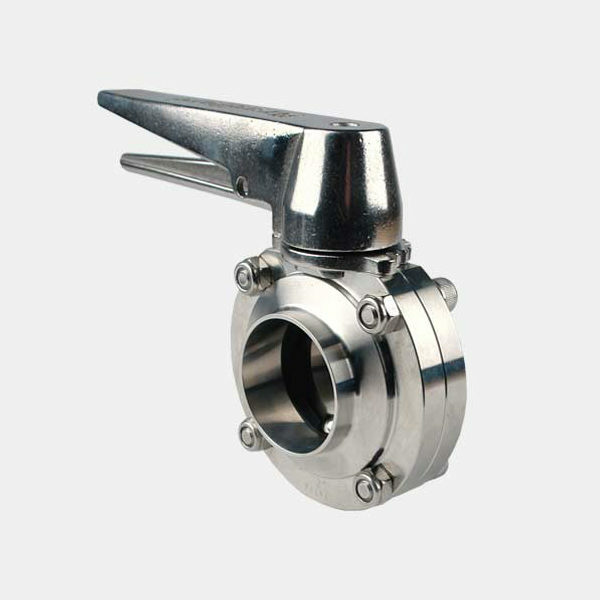 Butterfly valves have a variety of handle options for manual actuation and can also be remotely actuated by an electric or pneumatic means.